Our shop in Owensville uses the latest diagnostic technology to get you on the road safely and quickly. Browse our images gallery to see some examples of our auto body work carried out here in Owensville! At Owensville Auto Body, our trusted certified technicians have years of experience on handling any collision repair and auto body service for your vehicle. 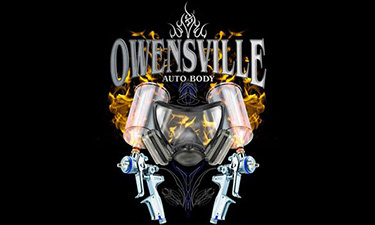 Owensville Auto Body is an auto body paint and full collision repair company that caters to each customer’s unique needs.